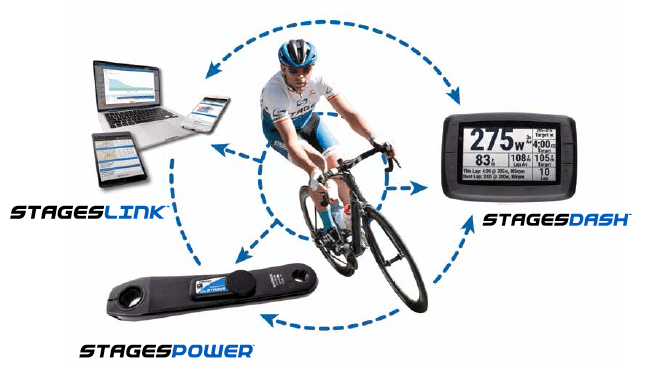 Welcome to the Stages Dash Cycling Computer – the ultimate performance GPS bicycle computer with built-in analytics, education and personal coaching. 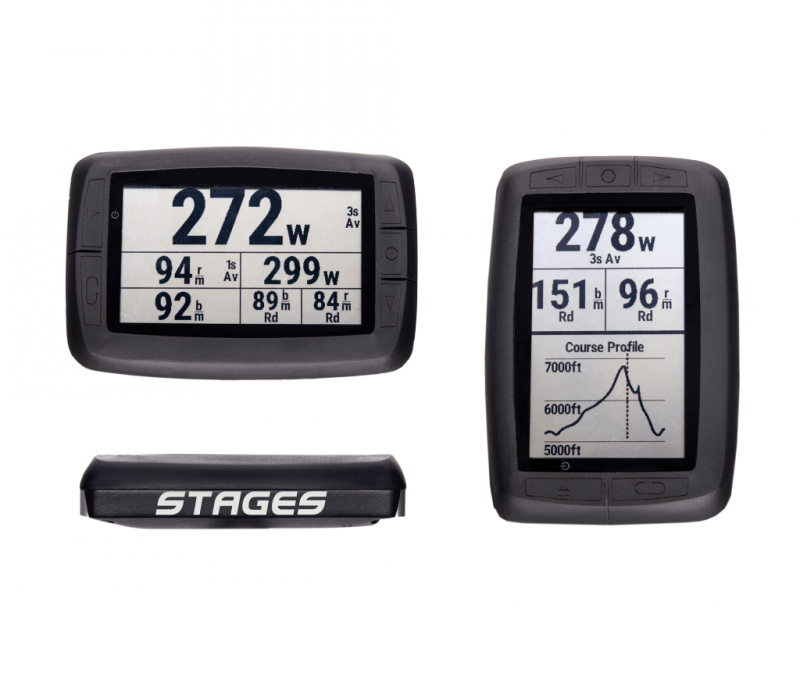 The Stages Dash is everything you would want in a bicycle computer. 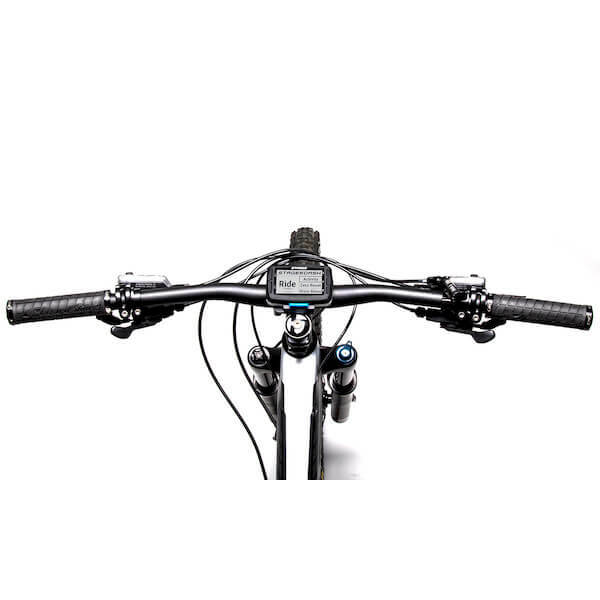 GPS tracking, ANT+/Bluetooth SMART compatible, built-in motion sensor, best in class user-configurable display, suburb contrast and clarity, auto backlight, display of TrainingPeaks metrics and much more. But that’s just getting started. The Stages Dash is the only head unit that is able to quickly change between landscape and portrait views. It also has Split Screen view. 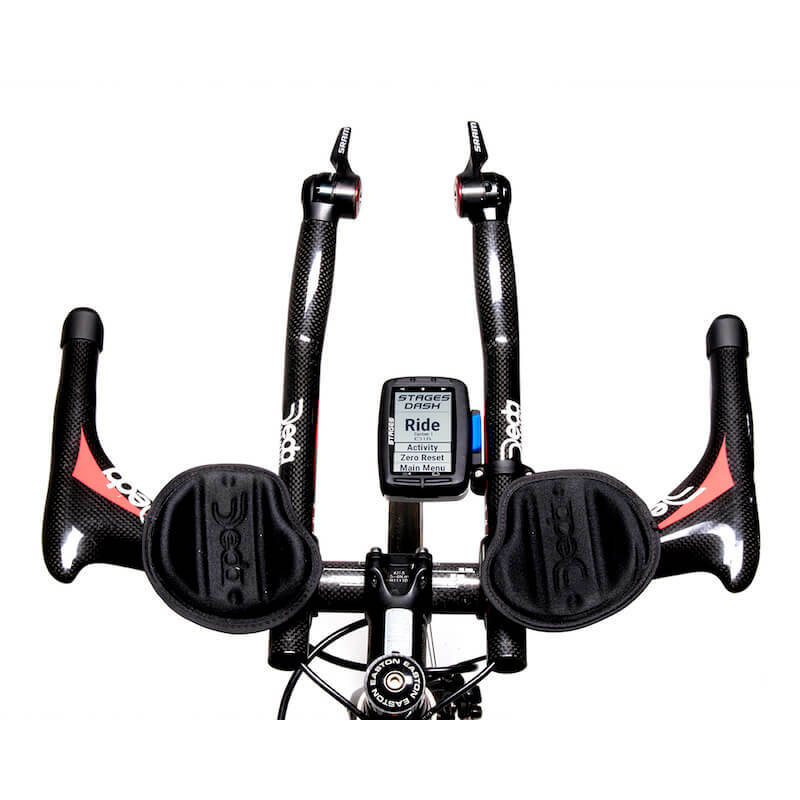 Split Screen allows your real-time performance data to be displayed right next to elevation and workout information. What’s truly unique about the Stages Dash is its ability to function as your personal coach. 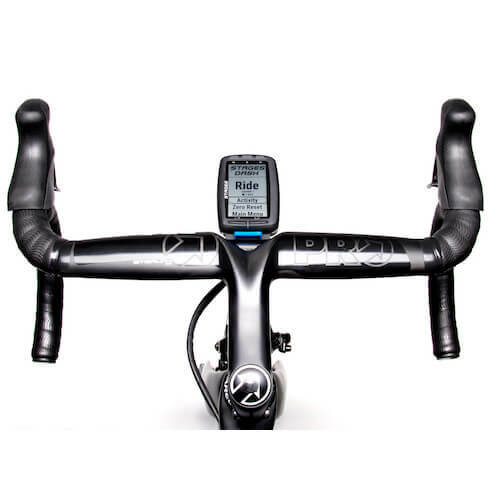 Using Stages Link – Stage’s cloud-based training service, the Dash can display real time, custom workouts. 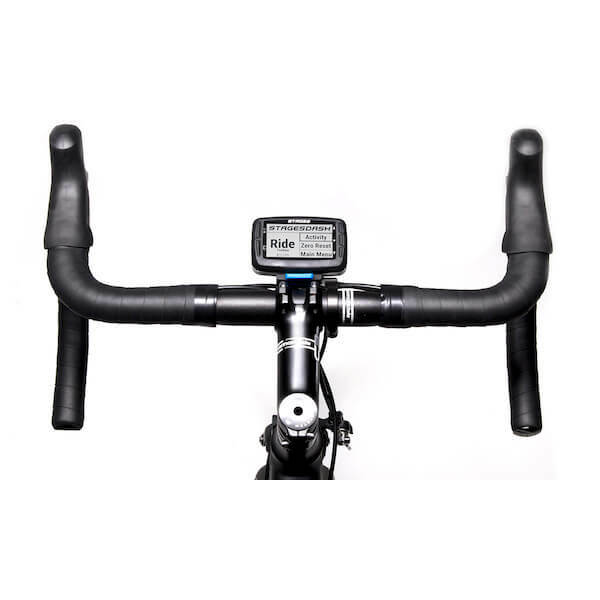 Workouts can be downloaded wirelessly before your ride and automated as-you-ride prompts take you through your workout one step at a time. I just started using my Dash; it took me a few days to configure it to my preferences but I’m very happy thus far – I like the ability to customize, the large font and the breadth of info it gives me; early days so can’t really comment on much else but so far seems very promising. Ideally would have had WiFi connectivity but imagine that would have put the price up; also want to see if it will allow me to upload my own workouts especially if I am not subscribed to the training plan program. Hi and thanks for leaving us a review. I’m glad you’re getting to know and are enjoying your Dash. When it comes to structured workouts, the Dash is really in a league of its own with its real-time coaching functionality, which several of us here really like. Stages Link does have a free version that lets you upload data – so you should be good there. Let us know if you have any other questions!